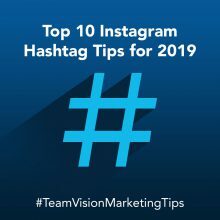 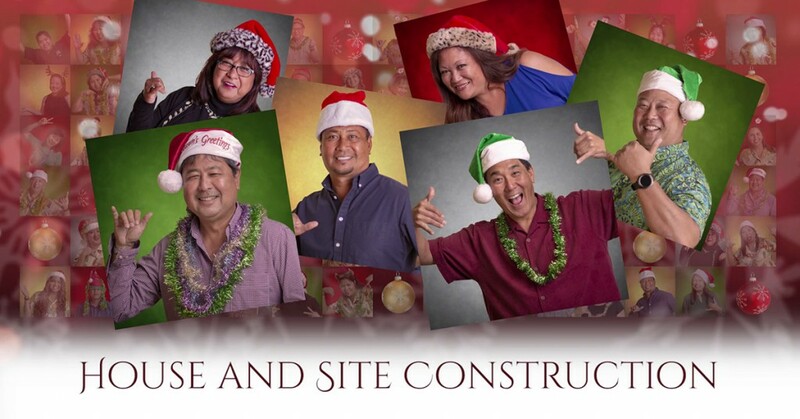 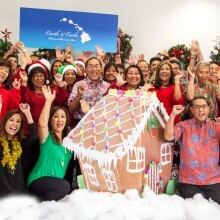 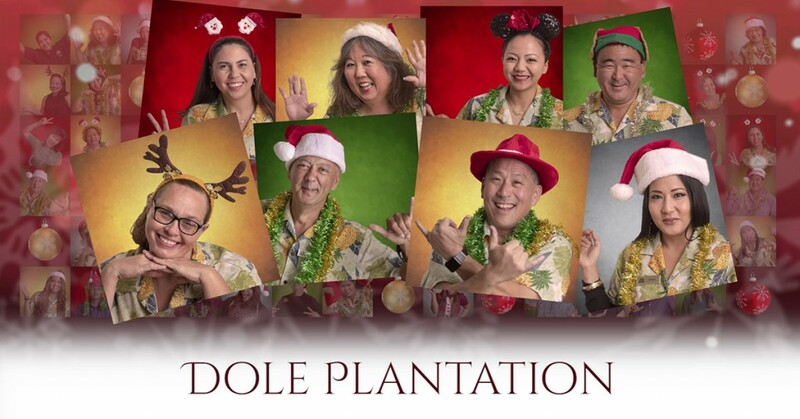 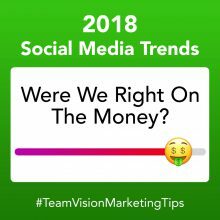 To complement the annual Castle & Cooke Hawaii Corporate Christmas Video and add some yuletide fun to their organic social media feed, Team Vision designed a Christmas Countdown social media campaign. 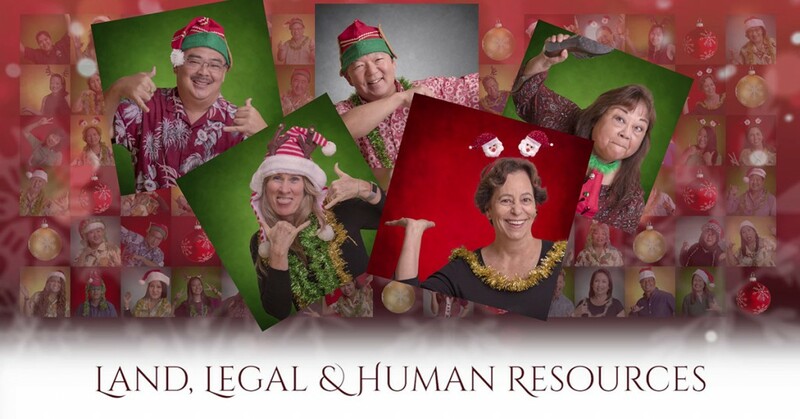 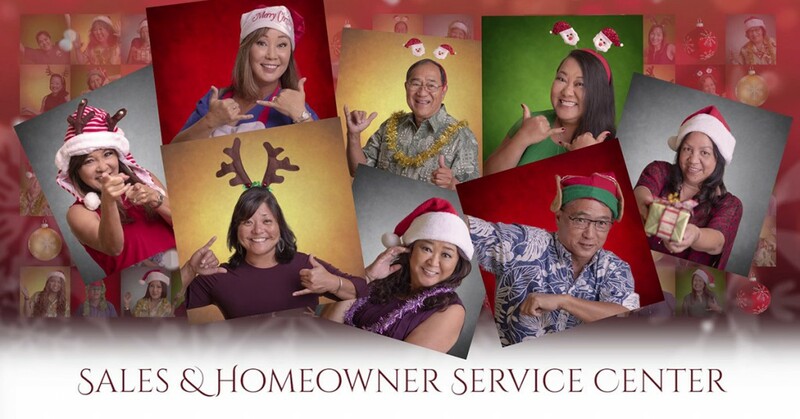 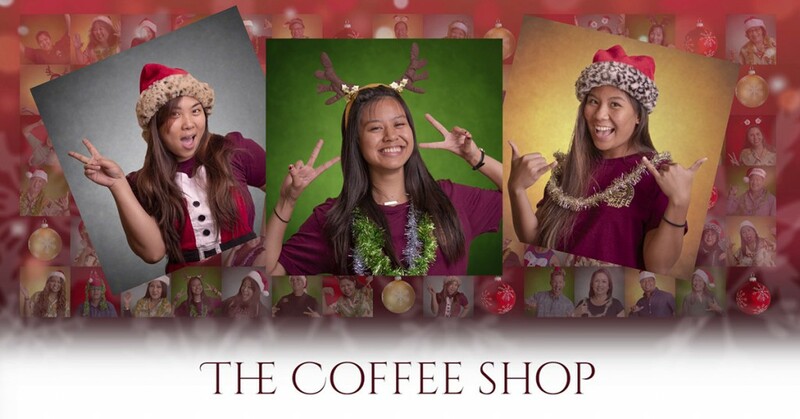 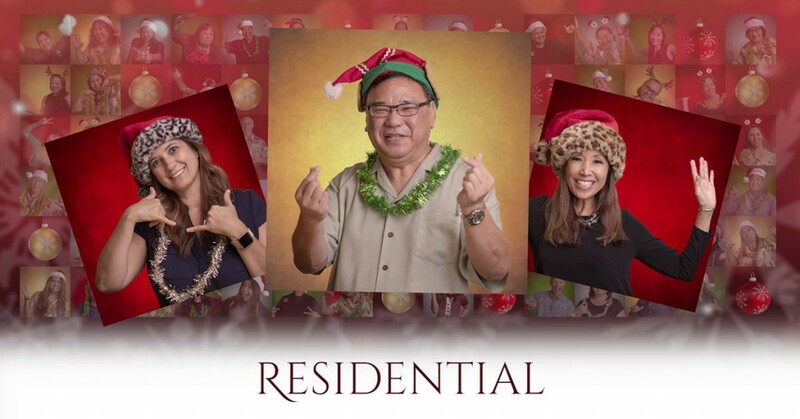 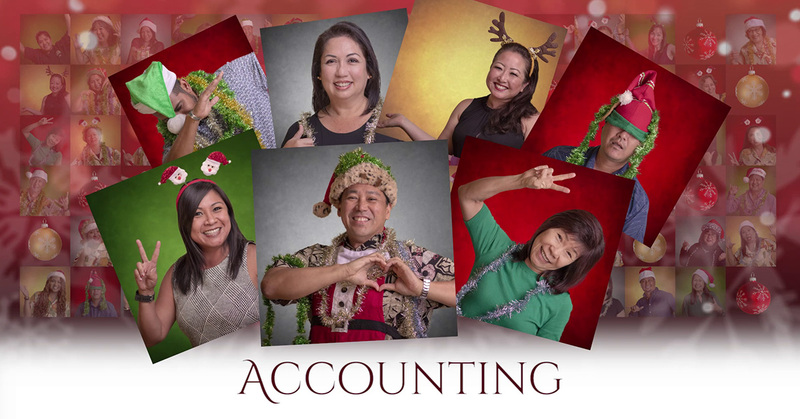 The Christmas Countdown posts feature each department’s team dressed in holiday themed attire and engaged in unique poses; expressing their holiday cheer and greetings. 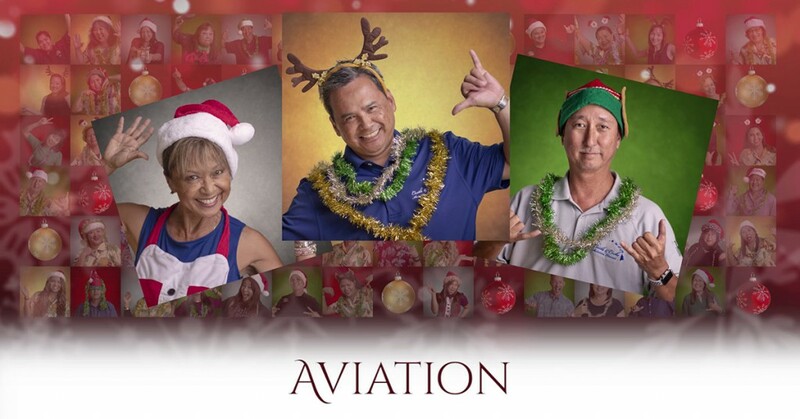 Get into the holiday spirit and check out the Castle & Cooke Hawaii 2018 Holiday Video, 2017 Holiday Video, and 2016 Holiday Video. 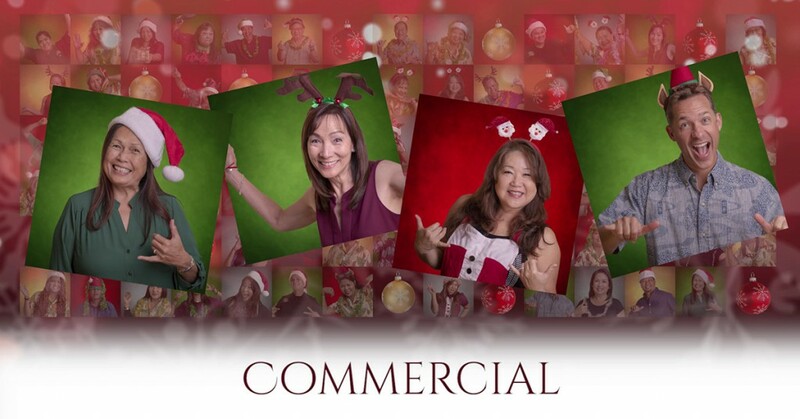 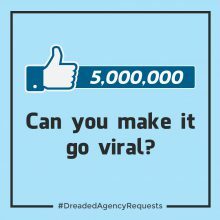 View our other creative work in our full portfolio and our Hawaii social media campaigns in our Social Media Marketing portfolio. 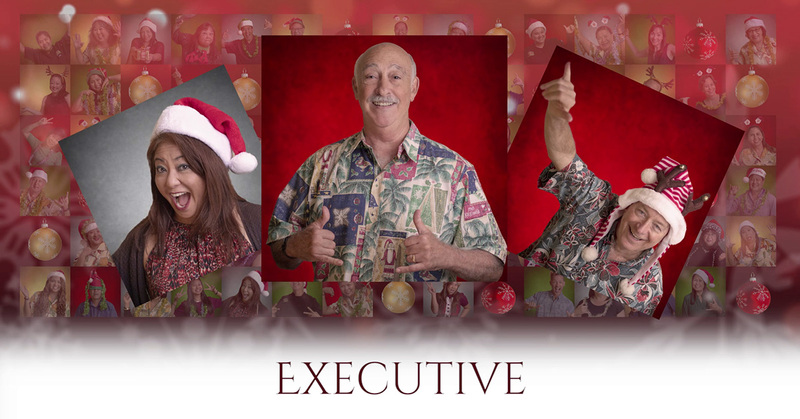 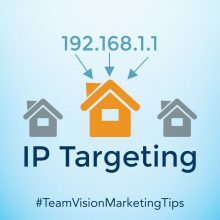 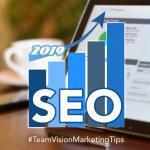 Hear from Harry A. Saunders, President of Castle & Cooke Hawaii, on his experience working with Team Vision Marketing.